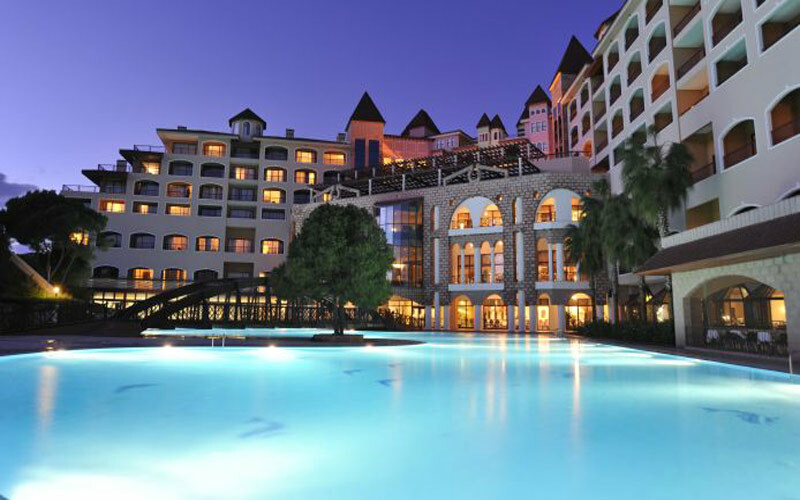 If you are looking for top quality accommodation and golf, Turkey is the place for you. 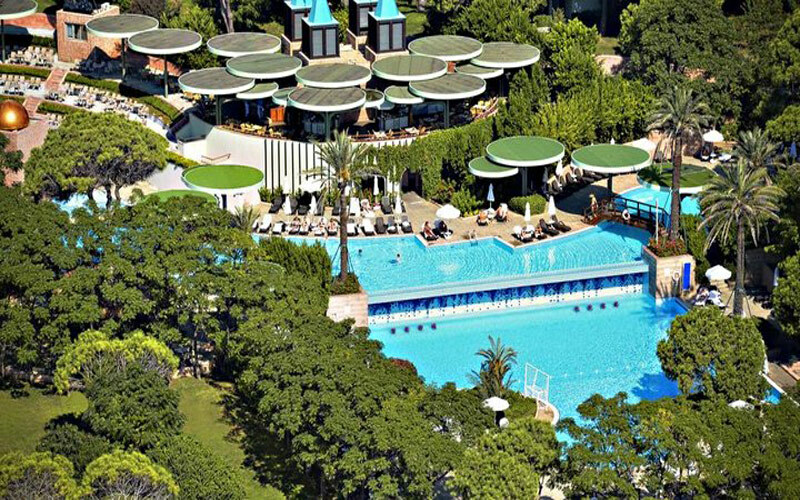 While Belek doesn’t offer the nightlife of other popular European destinations, there are a variety of fantastic 5* Hotels to choose from, many of which have golf courses on-site. 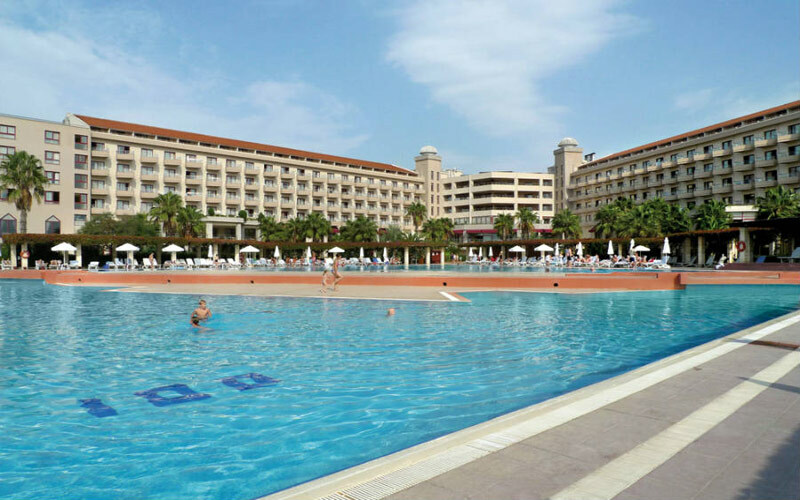 Most of the hotels offer all-inclusive packages, which represent excellent value for money for Turkey golf holidays. 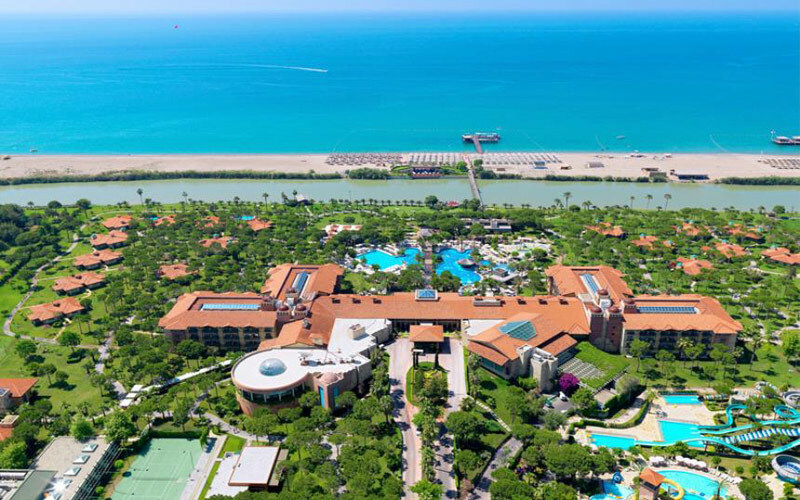 Belek golf holidays are very much the new kid on the block. It wasn’t until 1996 that the Turkish Golfing Federation was formed and you will only find around 20 golf courses and clubs in the entire country. Turkey’s unique location, on the cusp of both Europe and Asia, gives it an enviable year round climate. There is an almost magical quality to playing golf in Turkey that you simply don’t find anywhere else. The Montgomerie course has been selected as a European Tour host course, which gives Turkey serious international golfing credibility and a great golf break destination. 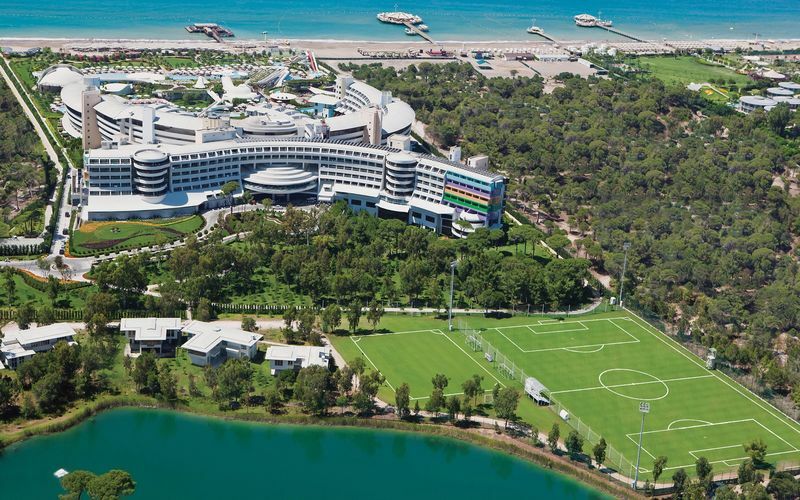 A really great budget option, Kaya Belek Hotel is an economical choice for a golf hotel in high golfing season. The rooms are large and of a good standard, and although the hotel is in reality more of a 4* property, the price makes up for this. 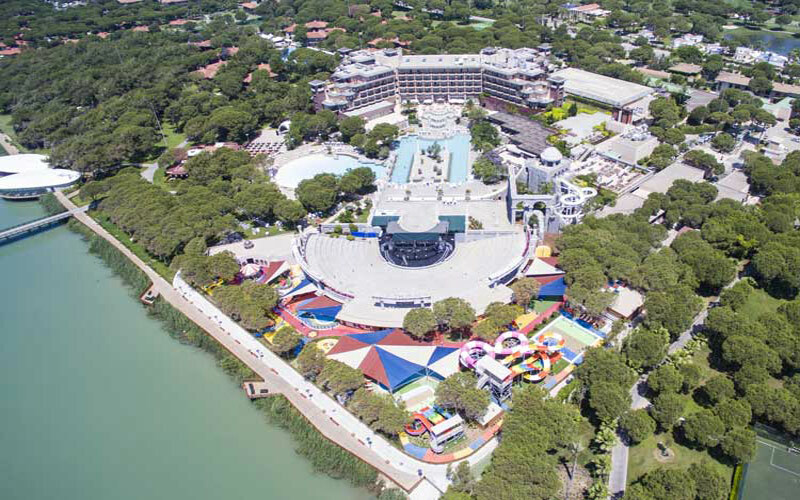 Ideally located in Belek Village, The 5* Xanadu Resort Hotel, directly on the beach, offers a high class all inclusive resort experience. 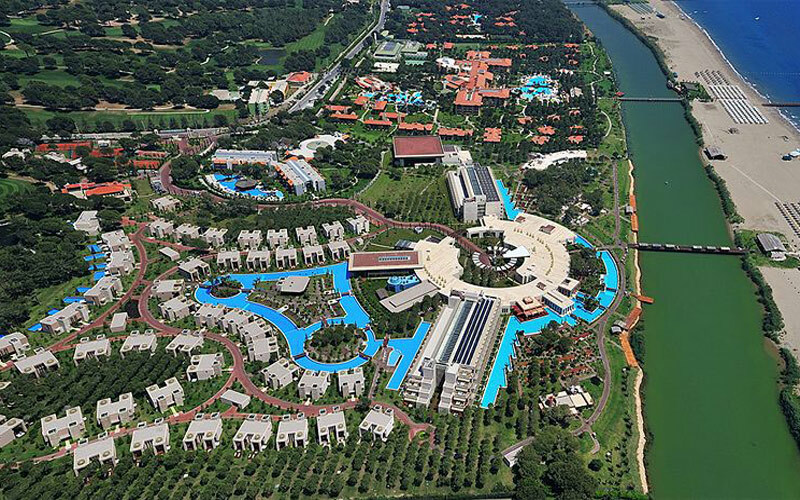 This very impressive resort has a grand presence with its commanding architecture and beautifully landscaped grounds and gardens. Rooms offer views of the sea, swimming pool or gardens and all have their own balcony. Ideal for family Turkey golf holidays. 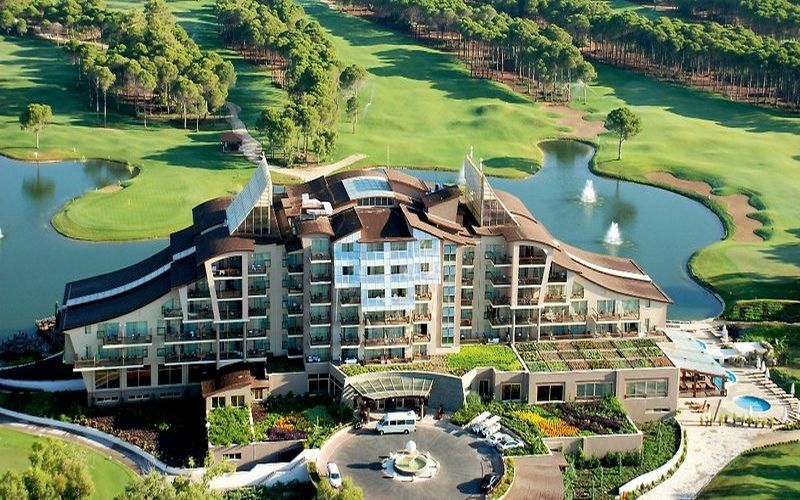 The 5* Gloria Serenity is one of the finest golf hotels in Belek. Opened in 2007, the hotel was a welcome addition to the Gloria group, but one step up in quality. The hotel has a unique design, as the entire main building is on a curve, so all the public areas and many rooms reflect this style. Gloria Serenity hotel combines modern and classical architecture beautifully to create a serene and tranquil atmosphere. Out of all the Gloria Resorts, Gloria Serenity offers the highest VIP service along with a choice of the finest cuisines. Their a la carte’s are first class, from the food right through to the service. Ideal for your Turkey golf holidays. 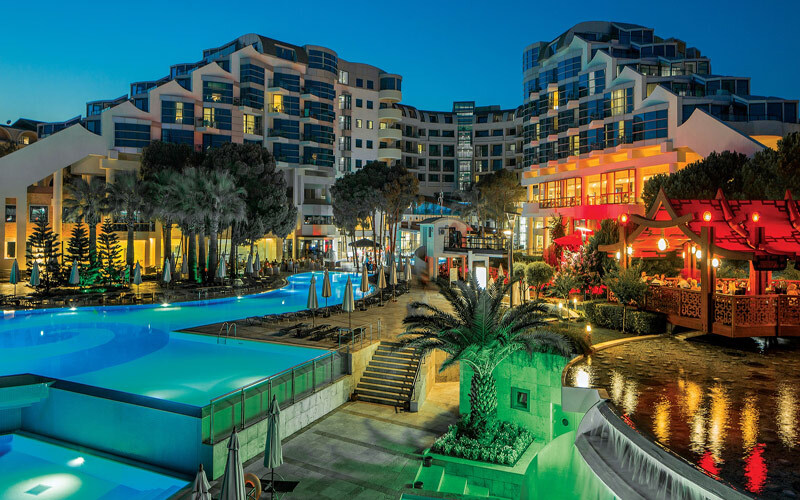 The Sentido Zeynep hotels are both great budget options for golfers looking to stay in a good hotel with a decent choice of food and facilities. Particularly in the winter season, there are some great offers to be had for the travelling golfer. 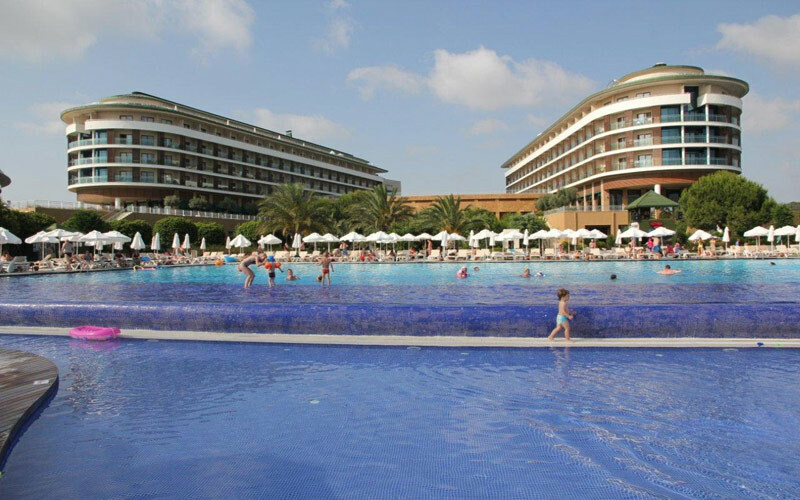 Situated right next to the Carya golf course, golfers can make use of the free shuttle service provided to both the neighbouring Carya and the nearby Sueno courses. 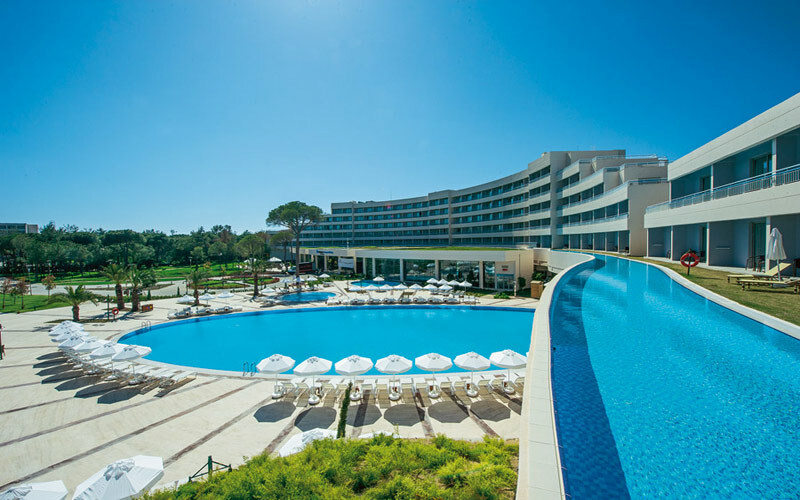 The Sentido Zeynep Golf & Spa Hotel is designed for adults and golfers and the Sentido Zeynep Resort is more suited towards a family Turkey golf holidays.